Installing a wall sconce or a ceiling-mount fixture can be a headache. All the wiring, professional work and planning is enough to make any reasonable person reconsider. That especially goes for people who rent. 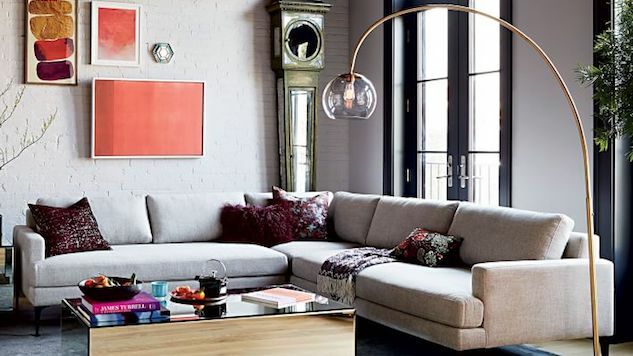 Instead of spending all your time shopping around for a light fixture, rely on one of these impressive floor lamps that’ll shine a light exactly where you want it. See our picks in the gallery.